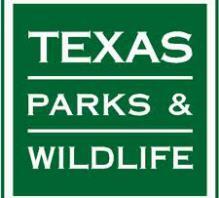 The 2014-2014 Texas White-Tailed Deer hunting dates have been released by Texas Parks & Wildlife. See below what the dates are by type and by county. This entry was posted on Friday, August 22nd, 2014 at 1:55 pm	and is filed under News & Updates. You can follow any responses to this entry through the RSS 2.0 feed. Both comments and pings are currently closed.